and have fun before classes start! Week of Welcome 2019 begins with the official university move-in on Saturday, August 10 and Sunday, August 11. 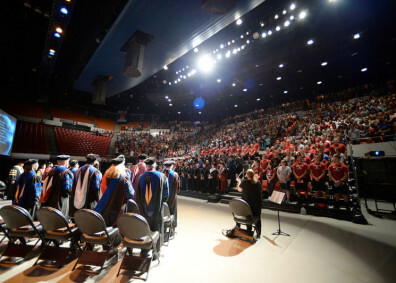 Some university-sponsored programs will require that students arrive on Saturday, August 10. Check out the full schedule of events listed on the WOW calendar! 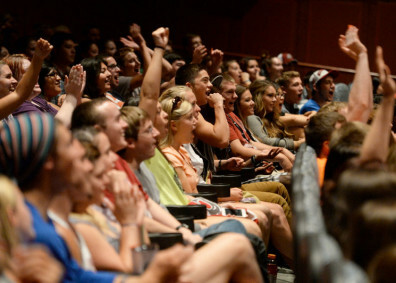 Learn how to stay engaged in your classes and where to find help on campus. 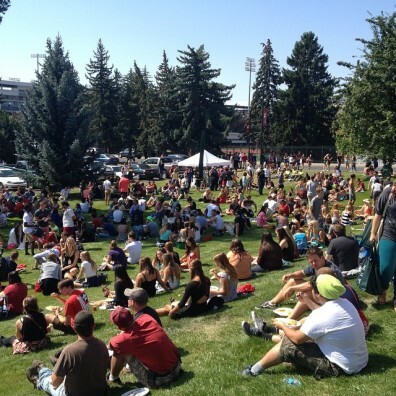 Join the rest of the new students for your official welcome to the WSU community. Let us help you move into your residence hall and make your first day on campus stress-free. 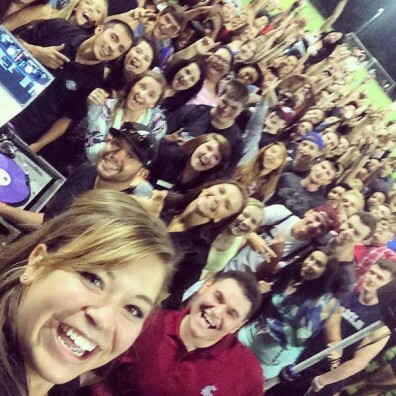 Check out these Week of Welcome snapshots from real WSU students. Add #WSUWOW to your posts and maybe yours will show up here too! All incoming and transfer students are required to complete the following workshops during the Week of Welcome. Students will be assigned workshop times during Greek recruitment or when they check into their residence halls. All other incoming students need to sign up on their own using the link below. Students who do not complete these sessions will have a hold placed on their account preventing them from registering for classes for future semesters. This workshop educates incoming students about the power of bystander intervention and empowers them to recognize and respond to situations that could be high risk for violence. Required for all incoming students (excluding post-baccalaureates, part-time, and non-degree seeking students). This workshop helps incoming students transition into our university’s social experience and culture, including valuable education about substance use and sexual-decision making. Required for all incoming students (excluding students over the age of 21 as of 8/1/19). This is an online, confidential alcohol survey that provides students with feedback about their personal alcohol and other drug use, if any. Required for all incoming students (excluding students over the age of 21 as of 8/1/19). 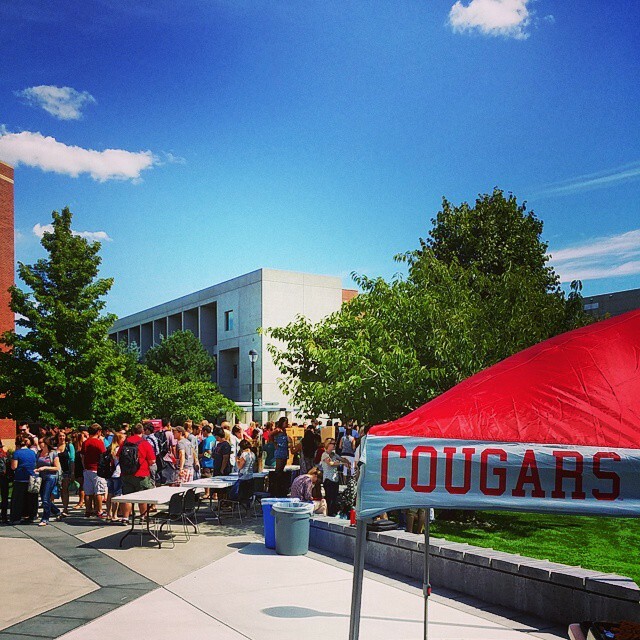 Visit cougarhealth.wsu.edu/mandatory/ for more information about any of these requirements. 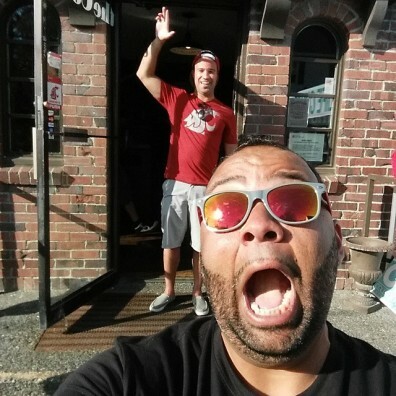 Know someone who will be joining the Coug family soon? Transitioning to university life can be hard and having support from friends and family can be crucial to a student’s success. Learn how to best support them with this handy tool kit.